Two familiar names in the smartphone-leaking business have dropped some new information about Samsung’s upcoming Galaxy S10 series. 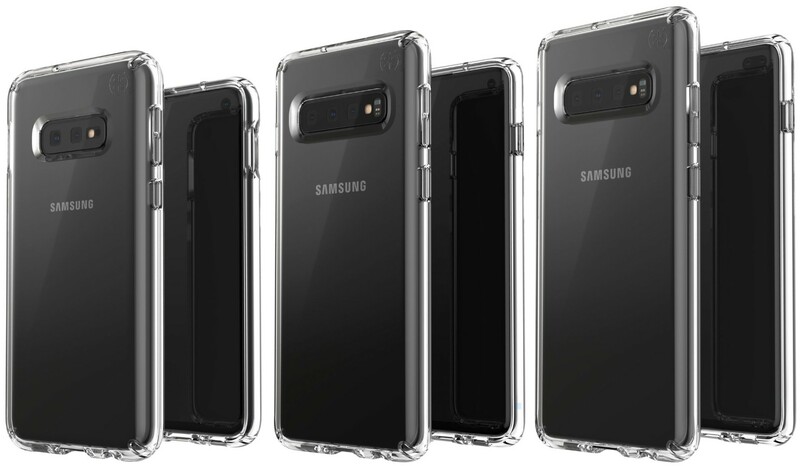 Evan Blass has uploaded a photo of three devices, labeled as “S10E,” “S10,” and “S10+,” which show the smartphones front and rear in protective cases. Meanwhile, Ice universe has tweeted that a version of the S10+ will come with a fancy ceramic back cover. Both Evan Blass and Ice universe have taken to Twitter to offer some more tasty tidbits about the Samsung Galaxy 10 series. At this point, there is unlikely going to be any bombshells about the devices that rock the smartphone industry and public alike, but it is still intriguing to see what the OEM is up to with its final refinements. 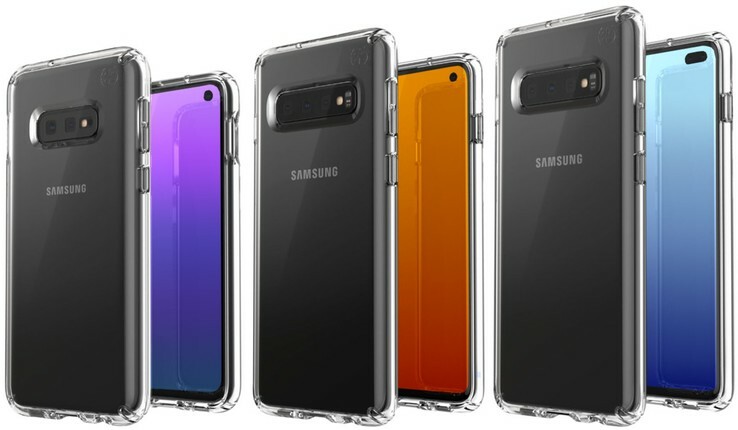 According to Ice universe, Samsung has given the S10+ (an alleged 12 GB/1 TB variant) a ceramic back cover that will look undoubtedly stunning and offer an extra layer of protection for the mighty device. If that isn’t enough to sate the appetites of smartphone fans keen to learn every detail about the Samsung flagship lineup, then Evan Blass can surely satisfy with his post featuring an image of three handsets. The picture shows the rear and front of each smartphone encased in their respective protective covers. Intriguingly, Blass has given them the names S10E, S10, and S10+. Unsurprisingly, this has led to some discussion of what the “E” in “S10E” stands for. There was a rumor back in December last year that Samsung could produce an Edge variant of the S10, while others have opined it could stand for “Economy”. The S10E appears to be the smallest model in the range, followed by the regular Galaxy S10, with the S10+ (Plus) overshadowing its siblings. It’s a little difficult to see the punch-hole and pill cutouts for the selfie cameras in Blass’ image, but fortunately another tweeter has replied to his post with an image showing the front screens in color, thus highlighting the camera design and location (see below). The general response to the leaked image seems to be positive so far – at least in terms of the smartphones’ looks. All Samsung has to do now is deliver with the hardware and software.